Organise your stuff and organise your life – you’ll soon see the results. 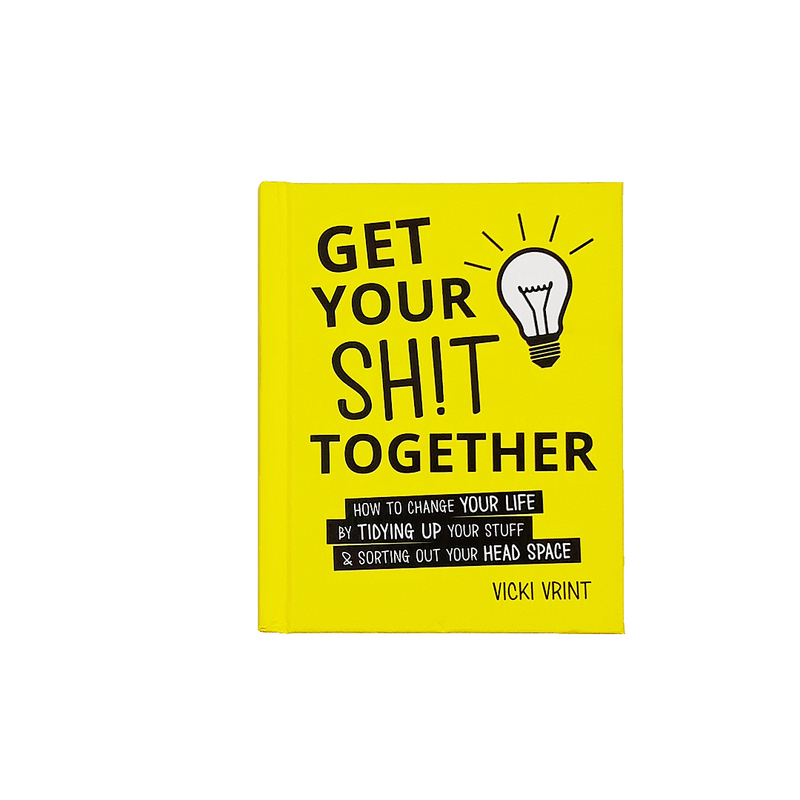 This book tells you exactly how to get your sh*t together, so you can be the best version of yourself. Use its winning blend of super-achievable life hacks, motivating quotations and lots of good sh*t to kick-start your transformation.